Looking for Quality, affordable, Web Design service then sarkar IT will Help You about that. 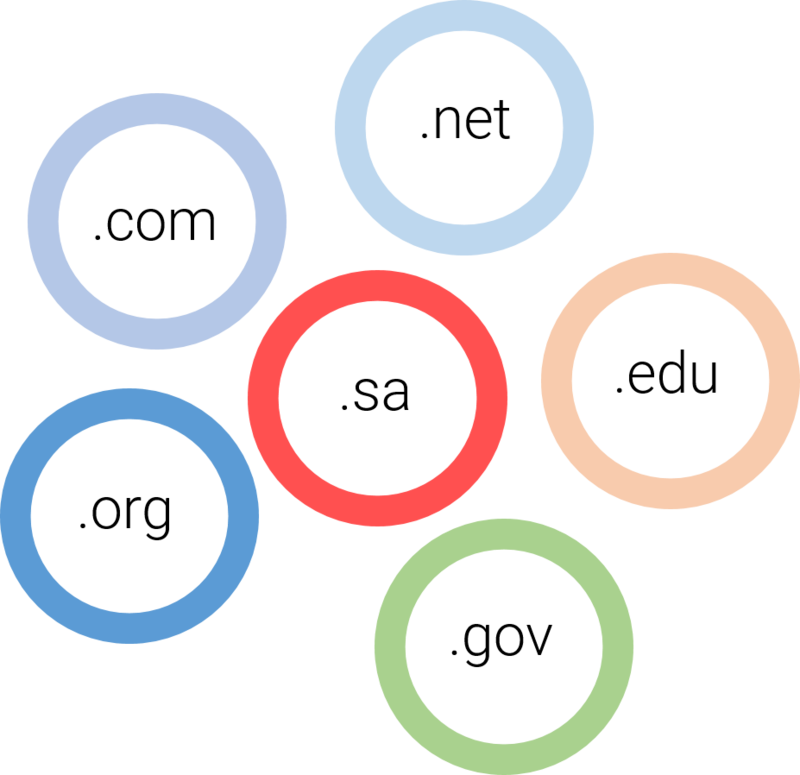 Sarkar IT helps You to make great software. 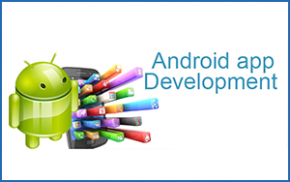 We specialize in custom mobile, web and desktop software development. 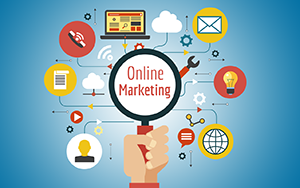 Web maintenance is very important for search engine rankings and positive visitor … and positive visitor experiences, all which increase a company’s revenue. Search Engine Optimization (SEO) Services. 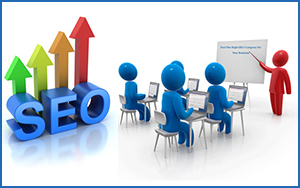 There are a variety of search engine optimization services which offer solutions for a ranking issues, and deficiencies. 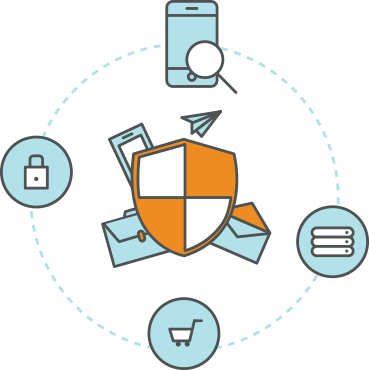 Your website but teansion is our 🙂 yes we are insure your security and Others works that you want. 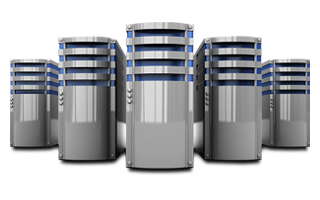 We provide SSD USA server web hosting and many that make your web faster and better. 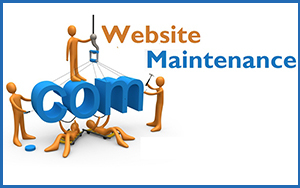 We are provide you best web support that help you to change any thing any time. We have more then 40+ Data entry and Lead generation Expert those are provide you best. 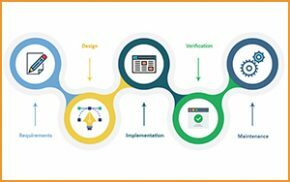 We are Announcing Perfect Web Design and Development Package for you Sarkar IT Providing you Best Web Design and Development Service In Bangladesh. Still Looking for Best and professional web designer and Developer for your loving website. This is Sarkar IT provide best and perfect web for you and your company. we are 17 People team and have 900+ Web client and more then 3700+ Facebook and Digital marketing client last 9 years. We are expert in PHP, .Net programe using WordPress, Woocommerch, Megento, nopcommerce and many more. we are happy and inform you we have more then 100+ Ready design those are full fill your Requirement in various part. There are lots of Company on our Country and chose best one is very difficult. 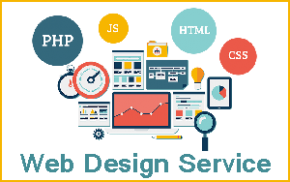 We provide best design, .com domain , 2 Gb web hosting and many more. 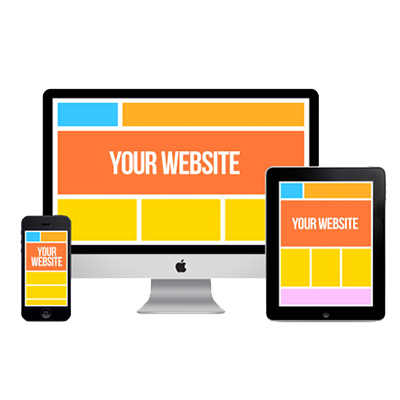 we design and complete your website with content. We are expert in PHP, HTML5, CSS3, WordPress, Joomla, Magento, Drupal, Opencart and many more CMS That you want for your business. we are provide best and cheap price website. 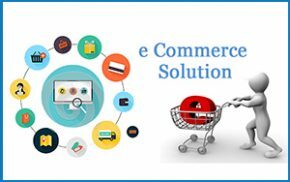 Sarkar IT is also eCommerce website developer in Bangladesh also provide more then 100+ website last 1 years. 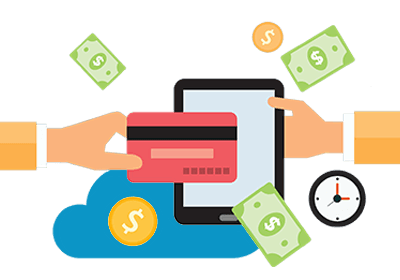 As you know in the Bangladesh now most popular trending business is eCommerce and its will ingress day by day because of Internet and communication develop. 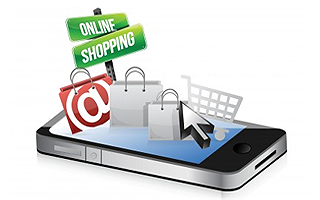 we are now age in eCommerce, people are buy all everything form online and non have time to go shopping mall or any other market. Sarkar IT provide you word class Domain and web hosting Service. We are provide You all types LTD domain like .com, .net, .org, .Govt, .Com.Bd and many more with provide SSD web hosting in USA server and 100% up time there for you website live 24 hours 365 Days with out any kinds of problem. 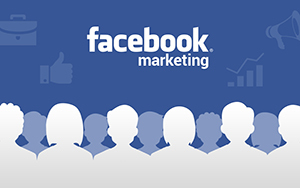 We are provide Best Facebook marketing Service that ingress your sels more. 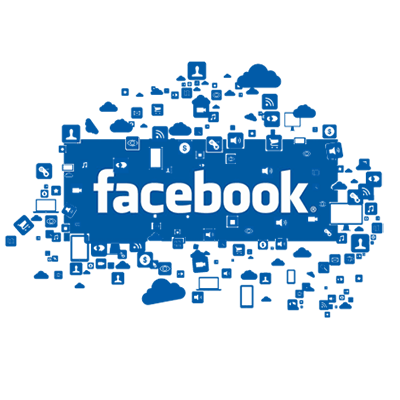 We are provide Real Bangladeshi Facebook Like that reach your post, We provide post boost that sell your product more and more, we provide Facebook Fan Page Marketing and support.